One of the best ways I’ve found for getting my kids to eat healthy is to INCLUDE them in the process. snap peas, green beens, cherry tomatoes and YES zucchini! My kids LOVE to help water the plants. 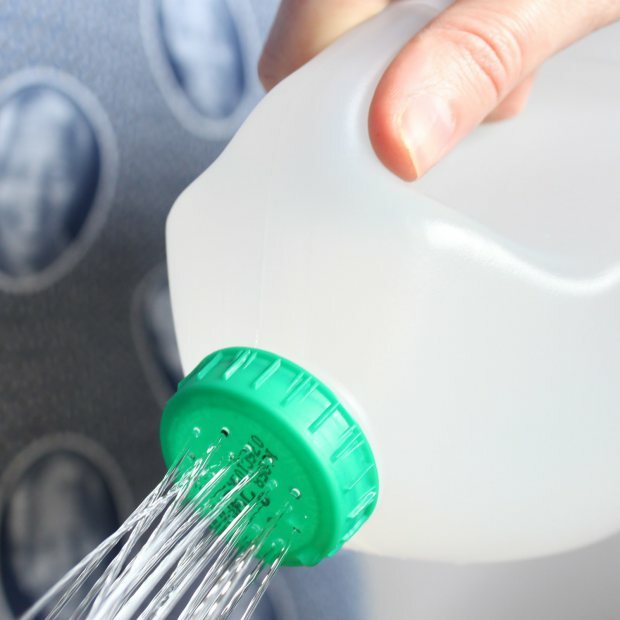 My hose doesn’t quite reach one edge of my garden, so I found this fun idea for creating a watering can out of a milk jug. I have the WORST memory between when I plant my seeds and they are expected to pop out of the ground. We’ll be making these fun garden markers this summer (and sealing them for use year after year) to help prevent this sudden memory loss every spring! 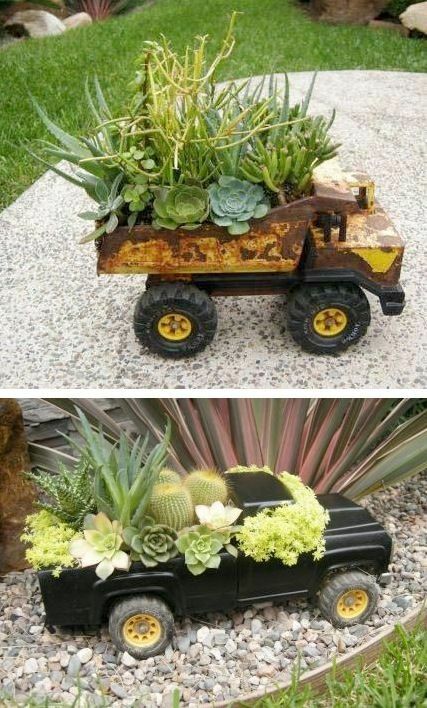 How about upcycling some of those toys they just can’t seem to get rid of? 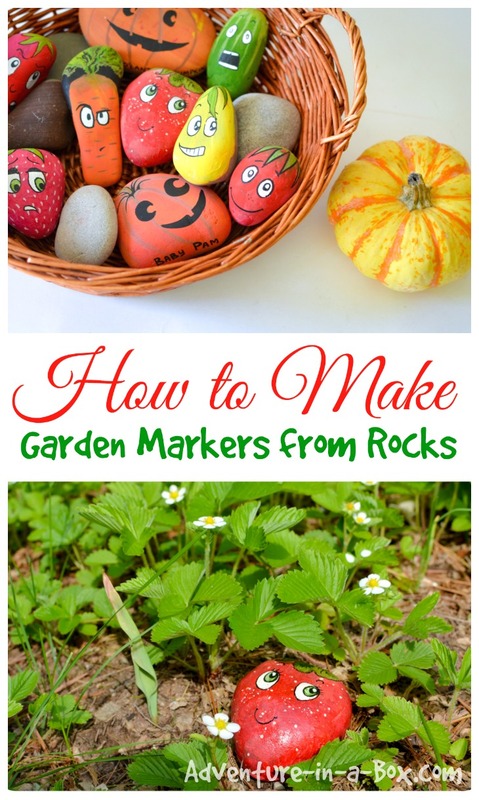 I think we will definitely be trying these this summer- do you have other great ideas? I’d love to see them!